Microgaming developed Hellboy in collaboration with Dark Horse Comics, owing to which players will come across their favorite comic characters of the 90s while spinning the reels of Hellboy. The slot has a splendid and impressive introductory video clipping. MicrogamingÂs Hellboy successfully gives players the authentic Hellboy Comics experience; moreover, the background music, the sound effects, the impressive graphics, and animations greatly enhance this experience. 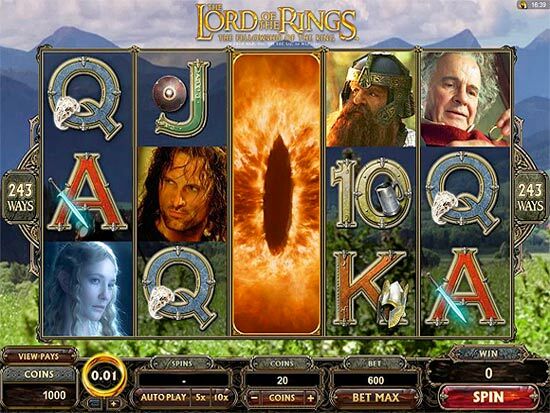 With attractive features such as scatters, wilds, bonus games, and gamble features, players shouldnÂt find it difficult to win the top jackpot of 10,000 coins. Hellboy Logo, Prof. Trevor Bruttenholm, Johann Krause, Abe Sapien, Liz Sherman, Hellboy, HellboyÂs Fist, high-value cards. The Hellboy Logo is the wild icon and can substitute for any icon except that of the scatter. Players who create a winning combination using Hellboy Logo will get double payouts. HellboyÂs Fist is the scatter, and players who create combinations of 2 or more scatters will get the bonus game. Players can trigger the Underworld Bonus Round by creating combinations of 3 or more scatter icons. This game comprises four levels and the aim is to retrieve the relic of power from the Chamber of Fire. Players who successfully reach the fourth level and retrieve the relic will get special bonus prizes. 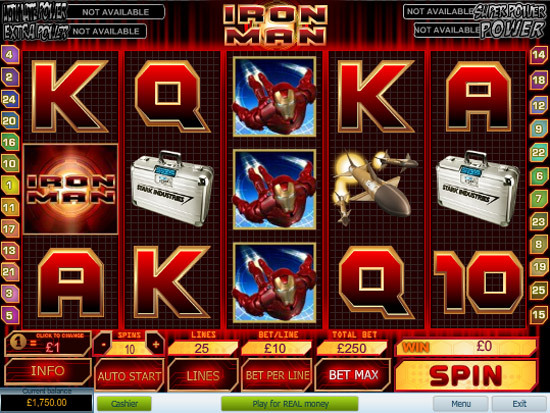 Players can use the optional gamble feature to double or quadruple their winnings. Hellboy has a Supermode Bonus round, which is activated at random and whenever it gets activated, players will receive 10 free spins with 3 wild icons.